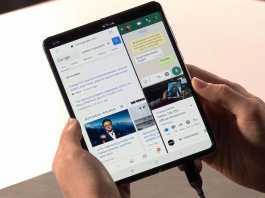 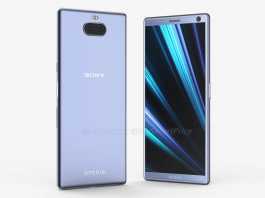 Samsung Galaxy Fold launched with Dual Displays, Dual batteries, 6 cameras. 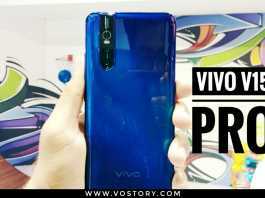 Vivo V15 Pro launched with 32 MP Pop-up Camera and SD 675AIE processor in India. TAKE TWO: Just a “Castle” Rip-off or a genuinely Good Show?